Should I invest directly on the JSE? I have an oversees investment maturing soon. It should be between R50 000 and R90 000. It will be paid into my dad's UK account where he lives. What is the most cost effective method of getting the money into my South African bank account? Yes, the funds can be transferred from a foreign bank to a South African bank. 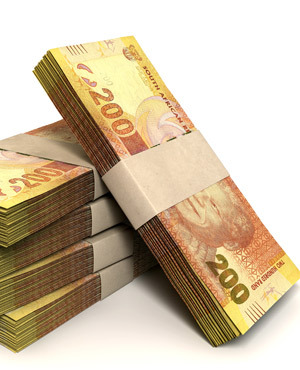 The foreign bank can transfer the rand amount, which means they will do the conversion from the foreign currency into rand at their exchange rates. Or you can get the foreign amount transferred to a South African bank and then negotiate a rate with the bank at which they will convert the foreign amount into a rand account for you. You should also try and establish if the receiving bank will levy any charges on the incoming payment as some banks will charge a transaction type fee as well.